I remember that little junker! It was fun ! do you have any shots of the Caddie ? 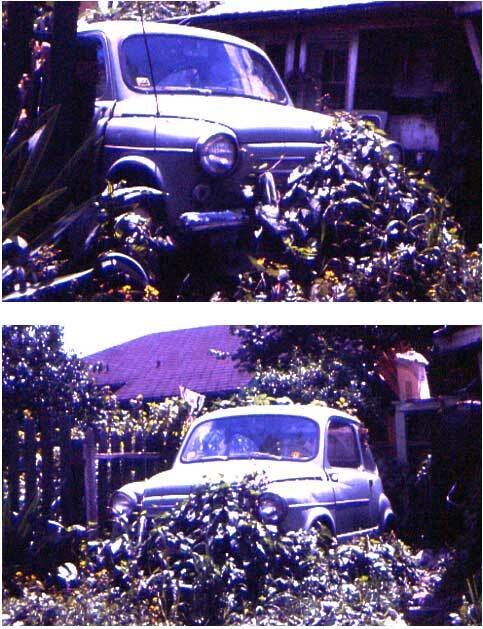 wow a fiat 600. great car and so was the fiat 500. i was surrounded by those things in italy. any chance it’s still around?